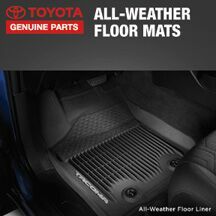 See Toyota Pasadena for complete details. 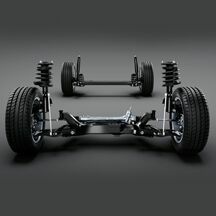 GET UP TO $100 MasterCard prepaid card with the purchase of 4 eligible Goodyear installed tires. 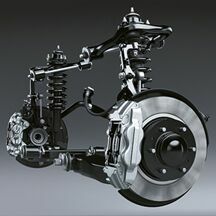 See dealer for manufacturer direct details. Toyotas only. Please present coupon at time of write-up. Coupon cannot be combined with any other special and cannot be applied to previous purchases. 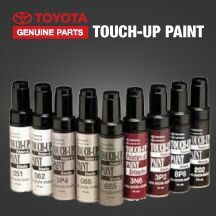 Valid only at Pasadena Toyota. Please present this offer at time of write-up. 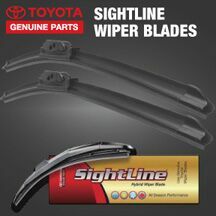 Valid only at Toyota Pasadena. 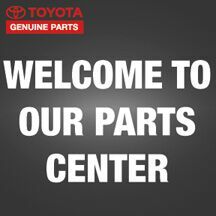 LET OUR TOYOTA TRAINED & CERTIFIED SPECIALISTS KEEP YOUR TOYOTA TROUBLE FREE AND FUN TO DRIVE! Additional maintenance may be recommended at specific time or mileage. *Call your service advisor for pricing. Toyotas only. Please present this offer at time of write-up. Coupon cannot be combined with any other special and cannot be applied to previous purchases. Valid only at Toyota Pasadena. LET OUR TOYOTA TRAINED & CERTIFIED SPECIALISTS KEEP YOUR TOYOTA FREE AND FUN TO DRIVE! May not be combined with other coupons, discounts or maintenance menu items. Toyotas only. Please present offer at time of write up. May not be used on previous charges. 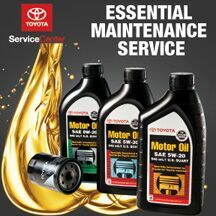 Valid only at Toyota Pasadena. Please present coupon at time of purchase in Retail Parts Center. Offer not valid on previous purchases. Coupon applies to over-the-counter purchases only. Valid only at Toyota Pasadena. Not valid with any other offers. Offer not valid on previous purchases. Coupon applies to over-the-counter purchases only. Please present this offer at time of write-up. 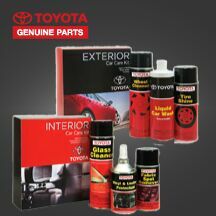 Valid only at Toyota Pasadena. *Excludes Land Cruiser. Please present coupon at time of purchase in Retail Parts Center. Offer not valid on previous purchases. Coupon applies to over-the-counter purchases only. Valid only at Toyota Pasadena. Not valid with any other offers.